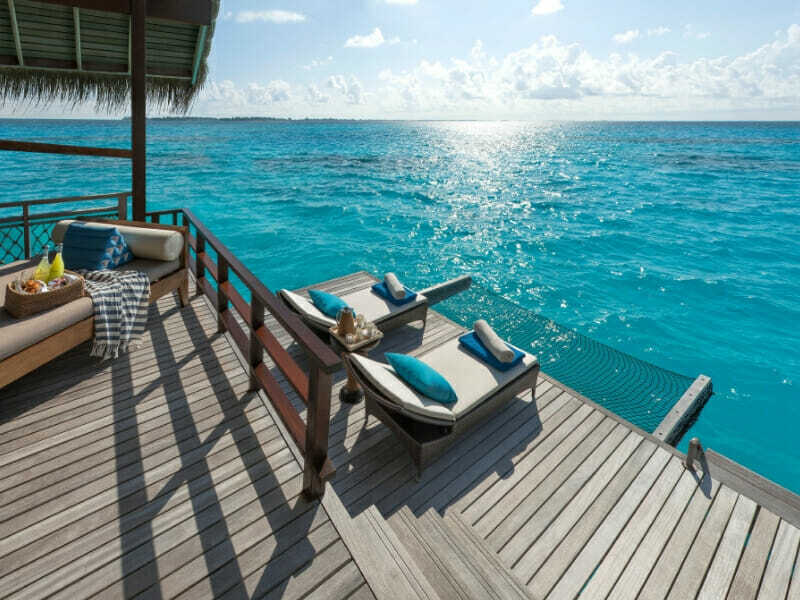 Spend 5 nights relaxing in your luxurious Water Villa, perfect for couples or families. 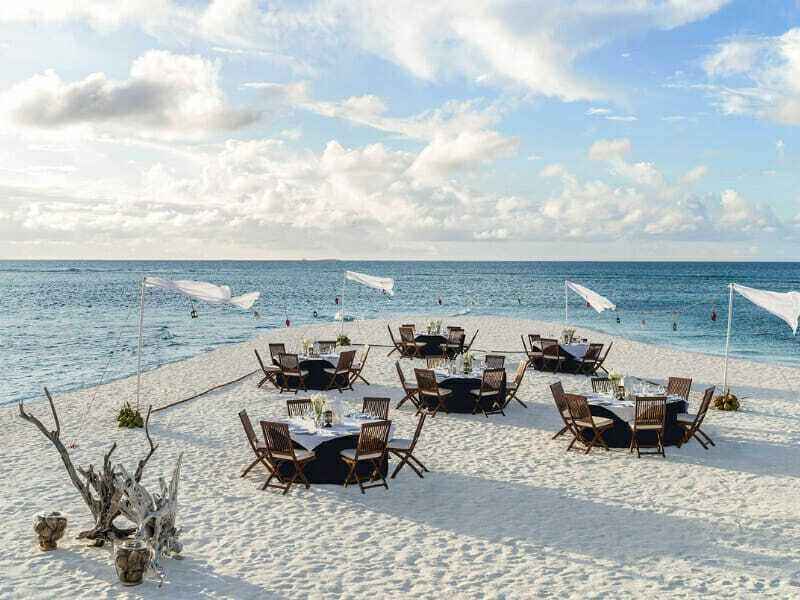 Spend each morning lounging on an over-the-water hammock enjoying the gentle sea breeze, or on your open-air terrace with sundeck and daybeds. Enjoy in-room amenities like a Nespresso machine, in room safe & 40″ LCD TV. Enjoy 3 nights in a deluxe room when you stay at Singapore Marriott Tang Plaza Hotel. For stays between Thursday to Sunday, guests can enjoy a complimentary room upgrade**~ to a Premier Deluxe Room. Avoid the stress of organising flights and luggage! 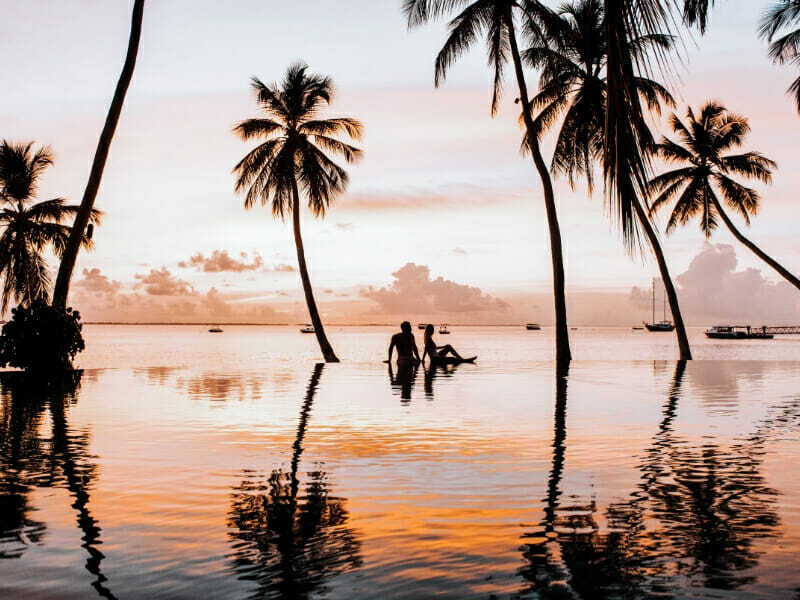 With return flights planned for you and 30kg of checked luggage when you travel with My Maldives the only thing you will need to do is settle in and enjoy the experience! Enjoy a complimentary buffet breakfast when you stay at The Singapore Marriott Tang Plaza Hotel! Start your day with a delicious meal that will provide you with the fuel you need for a day full of activities and relaxing! 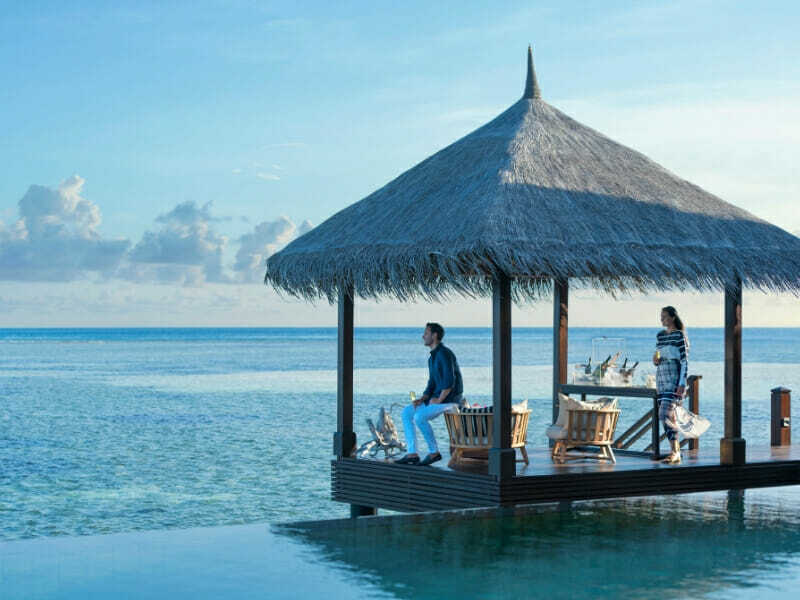 A holiday can be expensive, without the added cost of food, but thankfully,with this exclusive all inclusive My Maldives holiday package you won’t have to worry about a thing! Indulge daily with buffet breakfast, lunch & dinner in Javvu Restaurant, including a selection of white & red wine, beer, spirits, selected cocktails and non-alcoholic beverages! You will also be treated to complimentary fruit amenity upon arrival, replenished daily and on one occasion, enjoy a buffet dinner for 2 in the Marriott Cafe at the Singapore Marriott Tang Plaza Hotel. Jump into the water and get active with a 20% discount on motorised water sports and complimentary use of non-motorised water sports equipment. With snorkeling gear, kayaking and stand up paddle boarding there is something for every water lover! 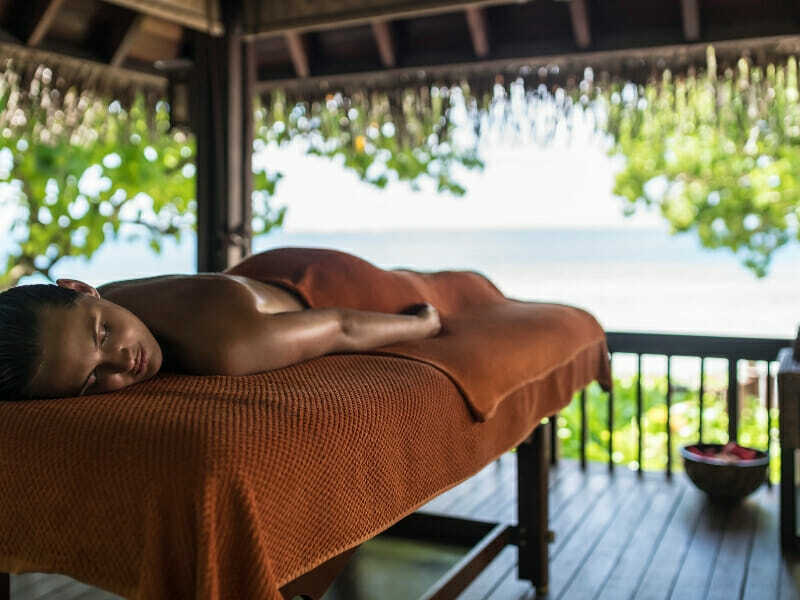 Need to unwind after a busy of activities in the Maldives? Experience pure relaxation when you indulge in a rejuvenating spa treatment at CHI, The Spa with a 25% discount! You will never be bored when staying at the Shangri-La’s Villingili Resort & Spa. 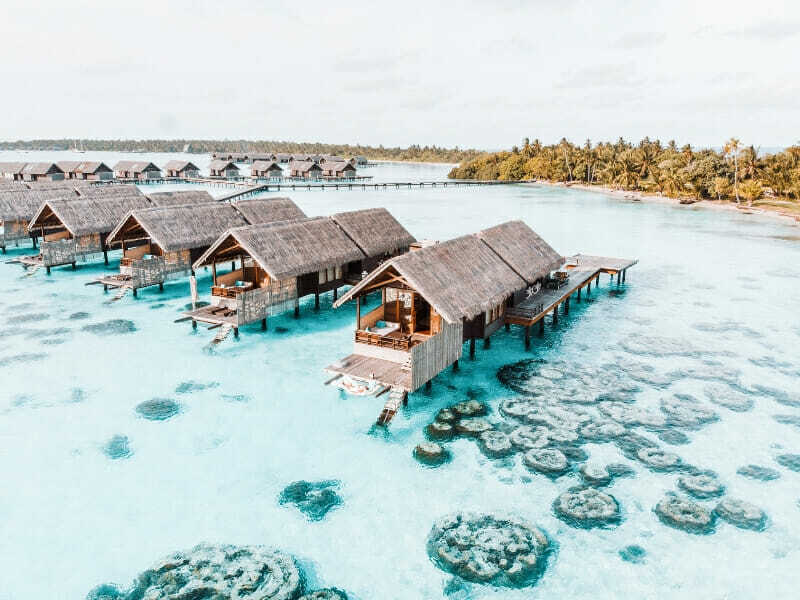 Meet the Eco team and experience the incredible diversity of the Villingili Island with a complimentary eco tour including a guide! 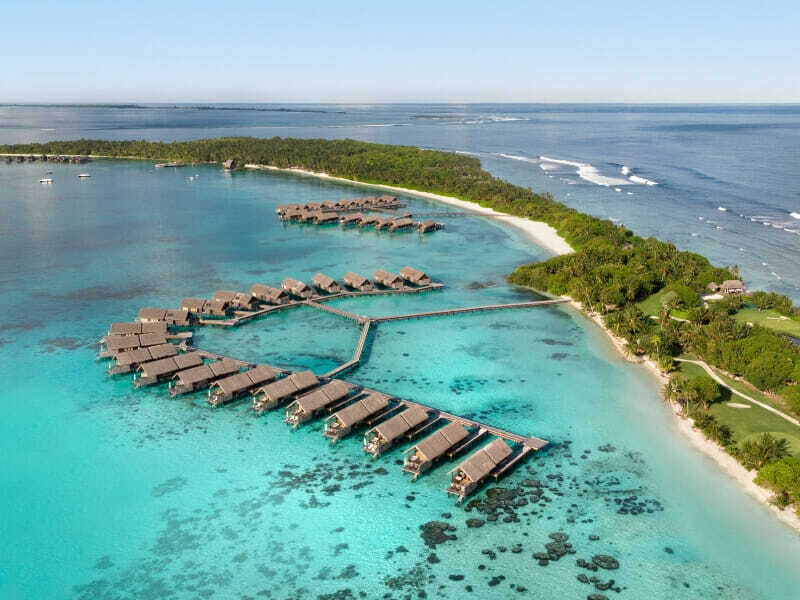 With this exclusive My Maldives package you will also enjoy complimentary use of bicycles, professional snorkeling sets, the gymnasium (including sauna and steam bath), and two floodlit tennis courts! Experience ultimate luxury with villa host service available including In Villa Check In, fruit upon arrival and replenished daily, and complimentary WiFi! During your stay you will also receive one time laundry bag per stay, wash folded and packed. Enjoy use of the Endheri Pool facilities including complimentary cold towels, chilled water, cooling spray and chilled fruit by the pool. When you arrive at the Singapore Marriott Tang Plaza Hotel you will be treated to a complimentary welcome cocktail! The perfect way to start your Singaporean holiday! You will also be treated to the ultimate luxury, with executive club lounge access for 2, benefits include complimentary cocktails & desserts daily between 5.30pm-9.30pm, complimentary hors d’oeuvres daily from 5.30pm-7.30pm daily and complimentary pressing for one garment per day. Perfect for couples or small families, this 166sq. 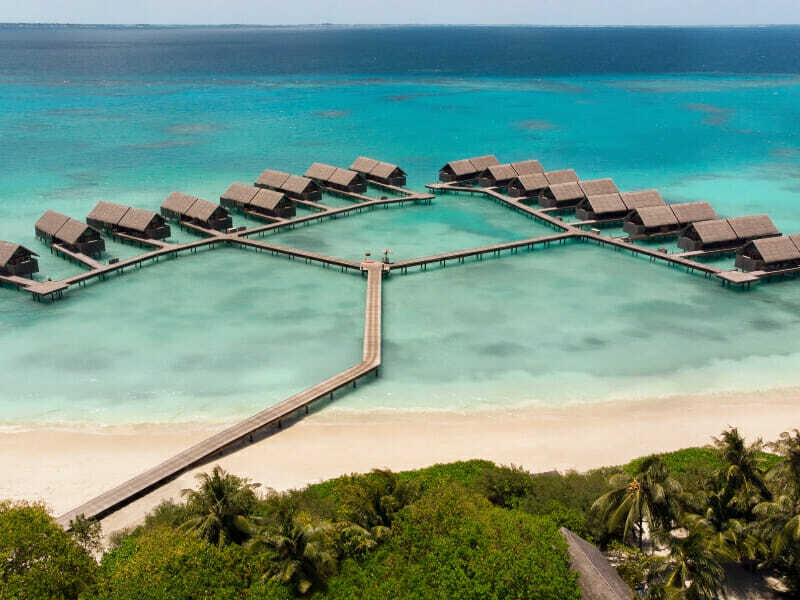 metre accommodation offers direct access to the lagoon’s turquoise waters. In this luxurious villa, you can spend each morning lounging on an over-the-water hammock while enjoying the gentle sea breeze. This beautiful accommodation is equipped with premium bedding, Wi-Fi as well as a 40” LCD TV, a minibar and an open-air terrace with sundeck and day beds. The lavish bathroom comes with a spa bath, indoor and open-air showers and vanity counters. 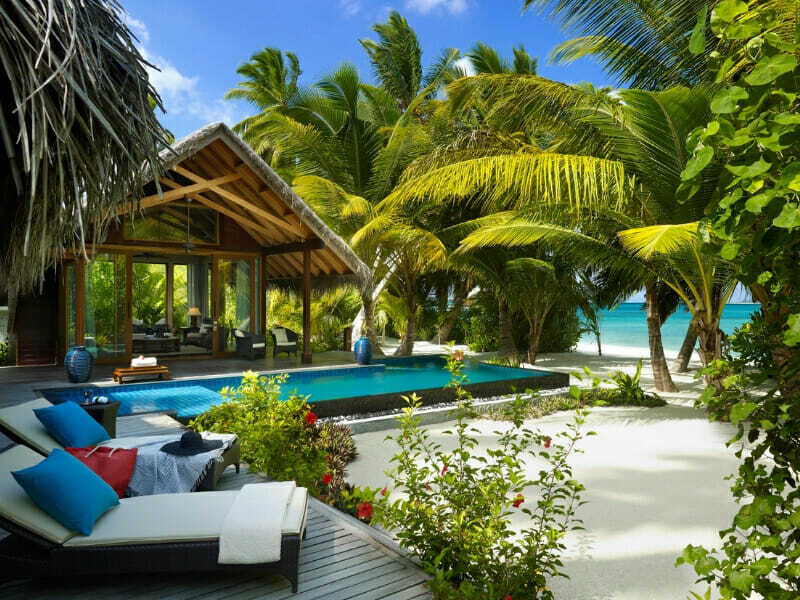 Ocean Tree House Villa – UPGRADE at Shangri La’s Villingili Resort & Spa from $500 per person! This 231sq. metre accommodation, nestled in the tropical forest, is ideal for 4 guests. 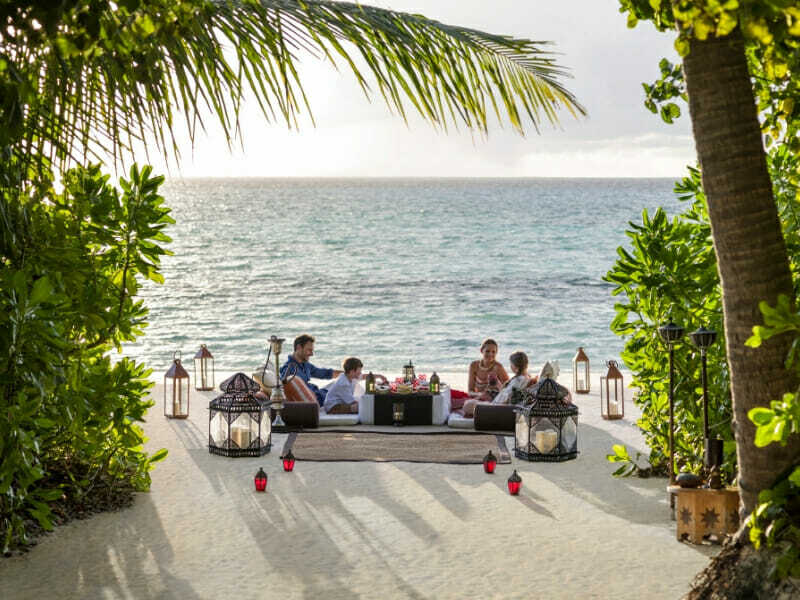 It offers absolute privacy, serenity as well as amazing views of the Indian Ocean and lush gardens. 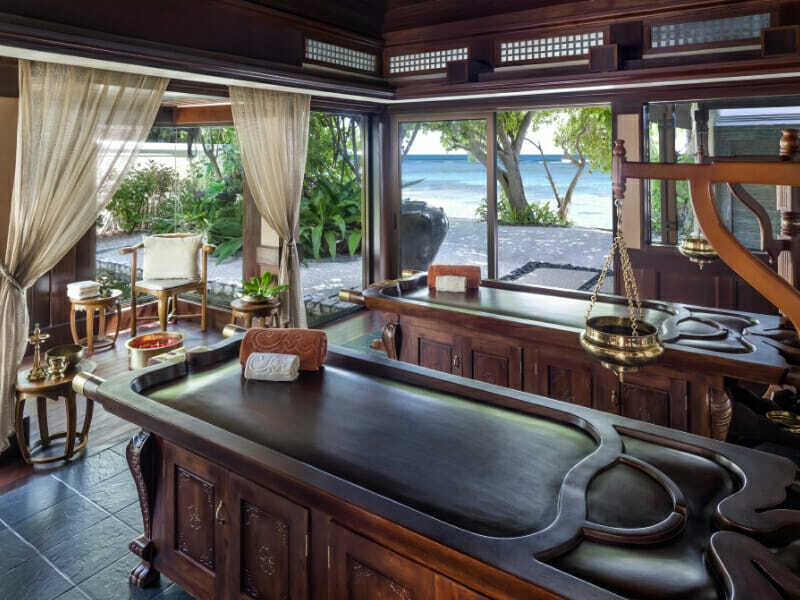 Truly a beautifully-appointed villa, this accommodation comes with deluxe amenities. The outdoor pavilion has a living space separate from the gorgeous infinity pool. The exquisite bathroom features indoor and open-air showers, vanity counters and an indulging spa bath with overlooking sea views. Also, enjoy modern comforts such as top-quality bedding, Wi-Fi, 40” LCD TV, tea and coffee making facilities and more. 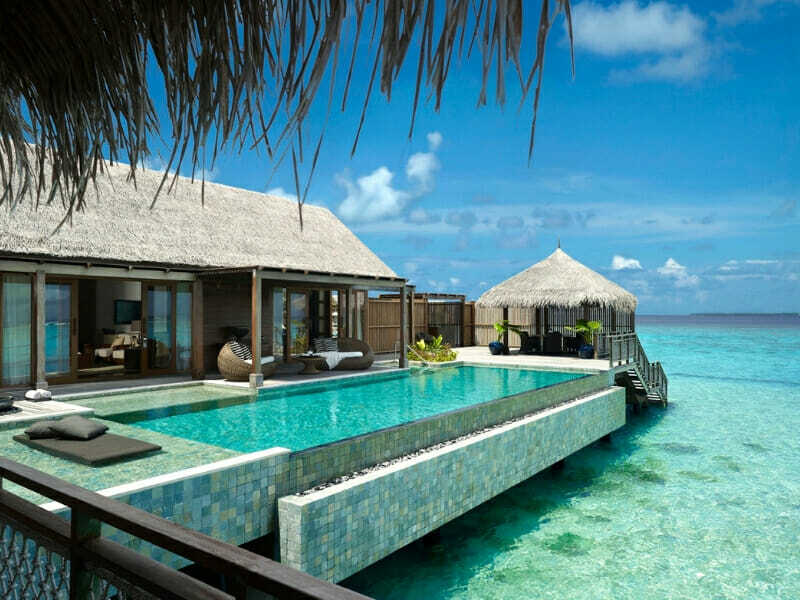 One Bedroom Beach Villa – UPGRADE at Shangri La’s Villingili Resort & Spa from $1100 per person! 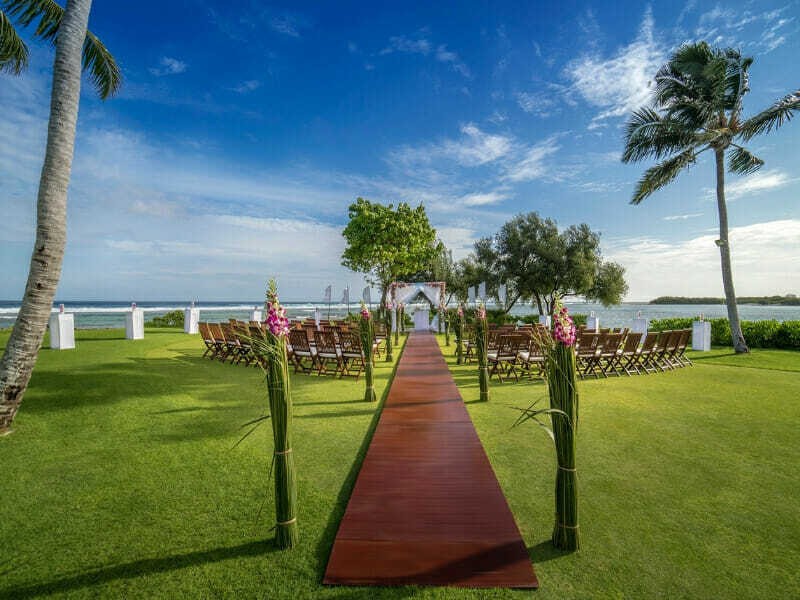 Elegantly-designed with contemporary, eco-friendly furnishings and thatched roofing, this villa serves as your beachfront sanctuary. With a room size of 189sq. metres, this accommodation is perfect for a big family of 4. Everyone can just live in the moment, reflect upon the distant horizon and enjoy postcard-ready sunset views in the comfort of their own villa. It has its own living space separate from the bedroom. The villa also features a sundeck with infinity pool as well as a bathroom en suite with tub, indoor and open-air showers and vanity counters. Modern comforts include plush bedding, Wi-Fi, 40” LCD TV, minibar and more. 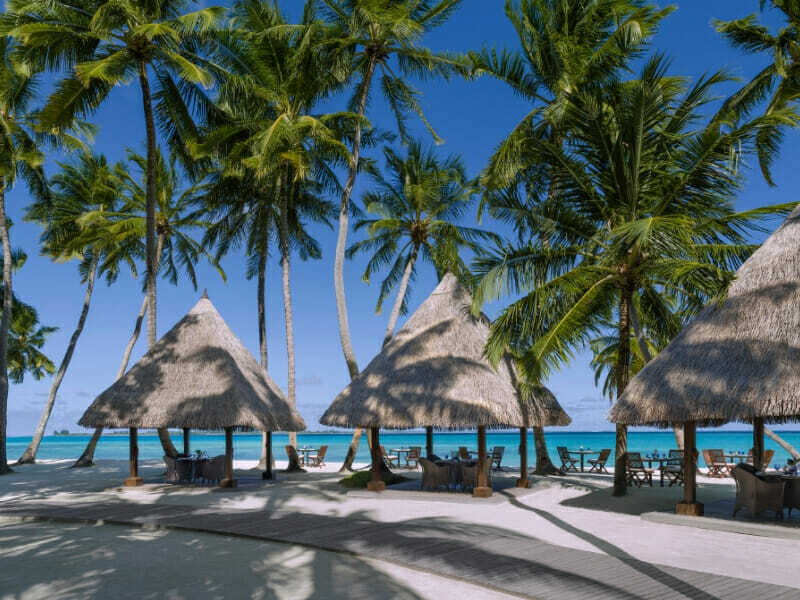 Two Bedroom Beach Villa – UPGRADE at Shangri La’s Villingili Resort & Spa from $1850 per person! Have the private abode on the beach for your ultimate family holiday. This 224sq. metre accommodation, which features 2 bedrooms, is just a stone’s throw away from the white, sandy beach. The villa is not only spacious but also well-ventilated and tastefully-decorated. Guests can while the hours away on the large patio or sundeck. Also, take advantage of state-of-the-art amenities, such as premium bedding, your very own infinity pool and posh bathroom with spa bath, indoor and open-air showers and vanity counters. In addition, your accommodation comes with 40” LCD TV, minibar and Wi-Fi. 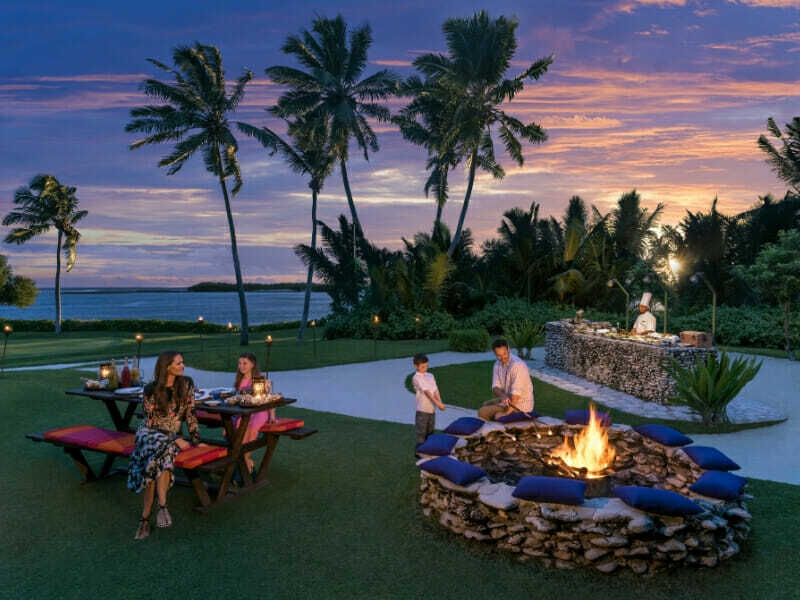 Shangri-La’s Villingili Resort & Spa, Maldives along the Addu Atoll provides guests with elegant accommodation with private pools and panoramic views of the Indian Ocean. This 5-star property, surrounded by tropical gardens, also features 6 restaurants and lounge bars, a full-service spa and well-equipped gym. 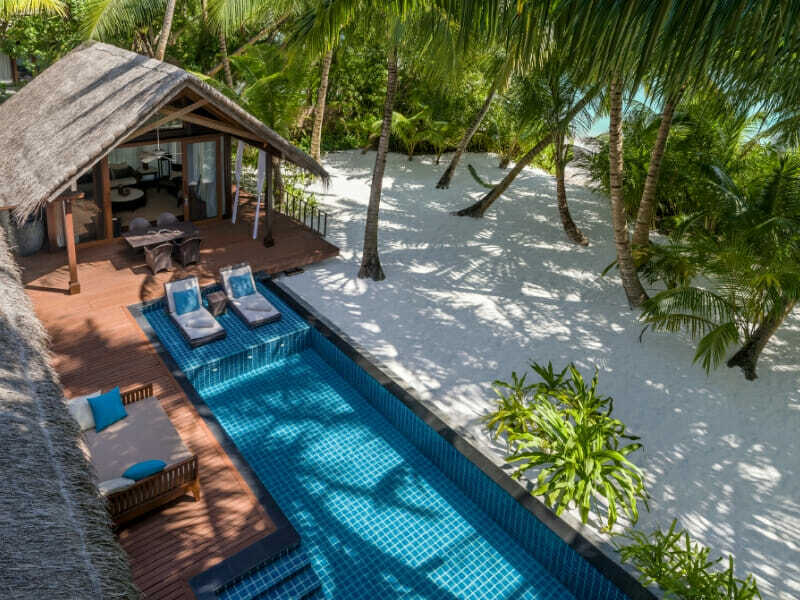 Book an overwater or beachfront villa and enjoy lots of sunshine while daydreaming to your heart’s content on the spacious outdoor deck. 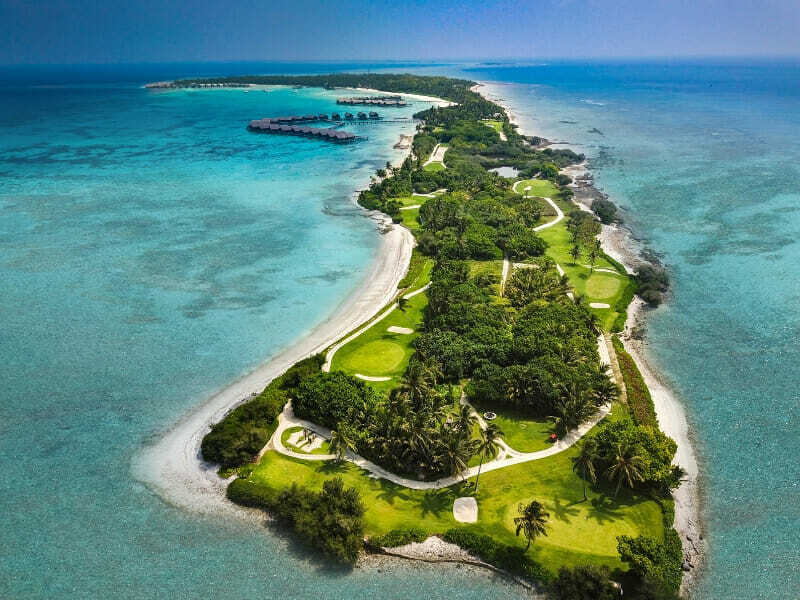 Read more about the Shangri La’s Villingili Resort & Spa here! Arrival: International flights must arrive in Male between 6am and 3.45pm. Departure: International flights must depart from Male between 9am and 8pm. **~Guaranteed upgrade to Premier Deluxe Room for stays Thursday to Sunday. If your total stay crosses over into Monday to Wednesday nights, the upgrade will apply for the whole stay as long as 2 consecutive nights fall between Thursday to Sunday.